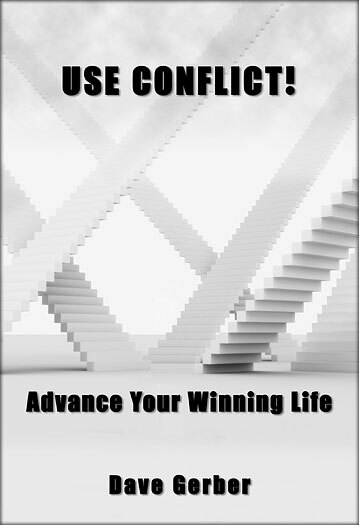 In this empowering book, Dave Gerber captures the essence of conflict and provides easy solutions to implement, right away! Using the F.A.C.T.S. he takes a complicated subject and makes it easy to understand. Its purpose is to strengthen people’s awareness, conflict vocabulary, interpersonal relationships and ability to use everyday obstacles in one’s life to achieve greater success. Lots of people write about conflict theory. This, however, is all about taking easy actions to apply essential concepts with the hope of a better life, decreased stress and more happiness.